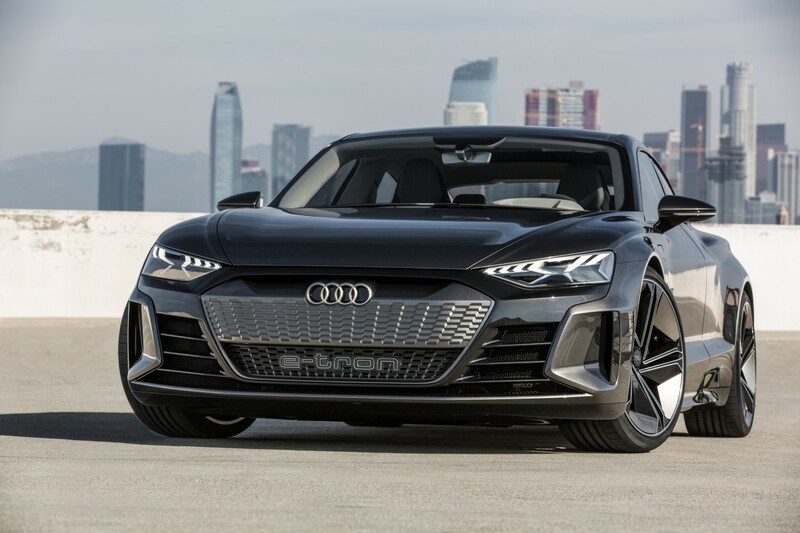 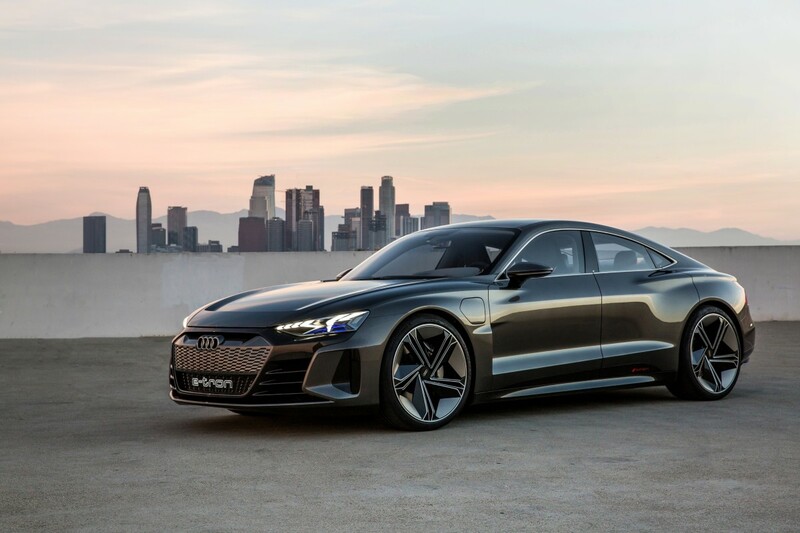 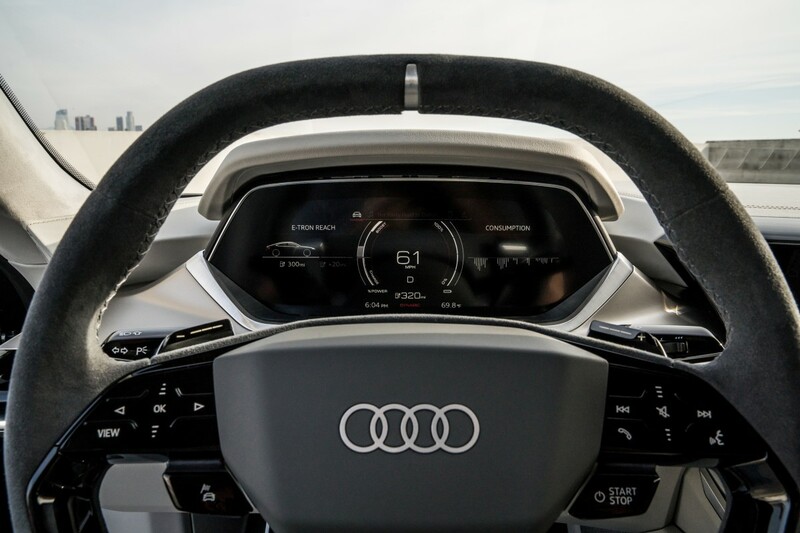 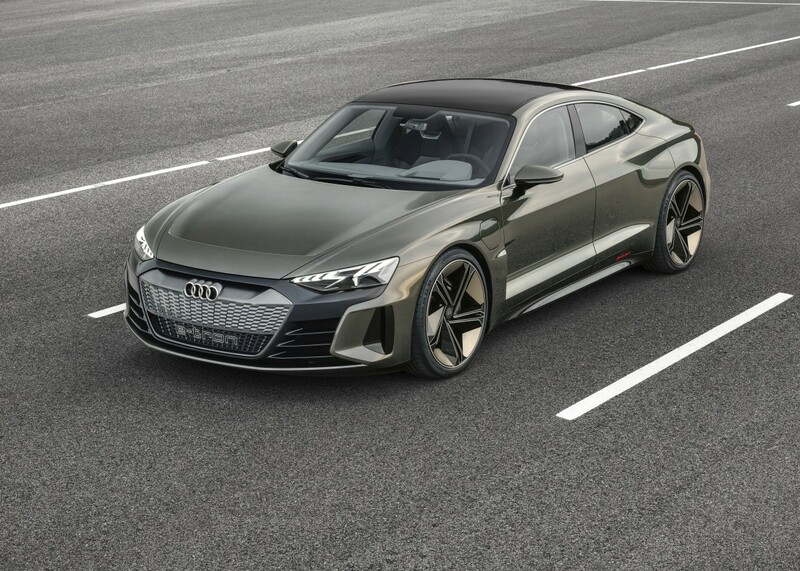 As expected, Audi has been developing their answer to the Tesla Model S and upcoming Porsche Taycan with their own E.V. 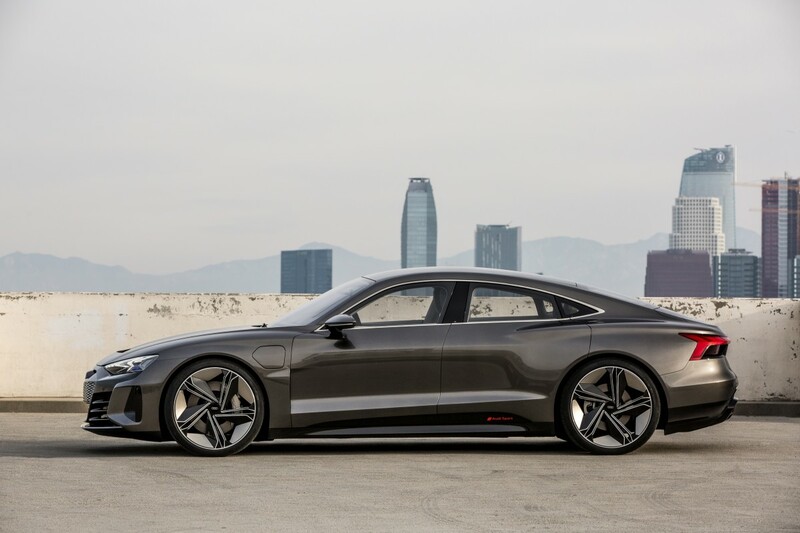 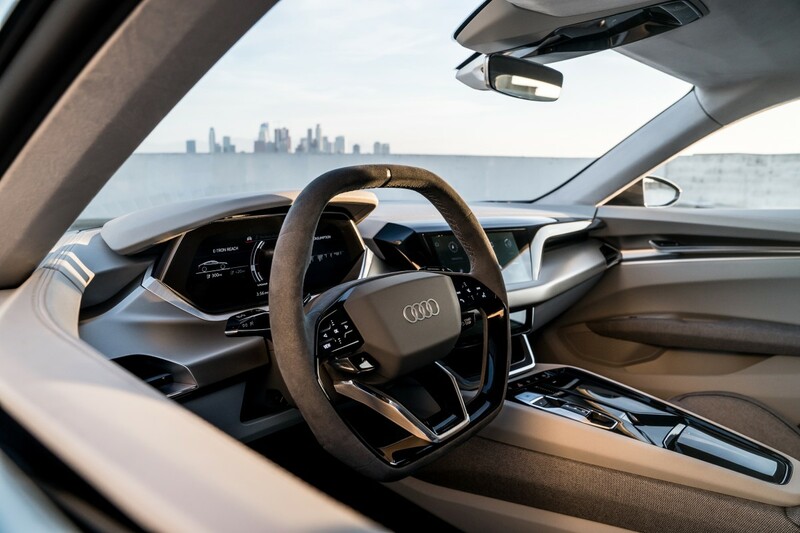 whip: the Audi e-tron GT. 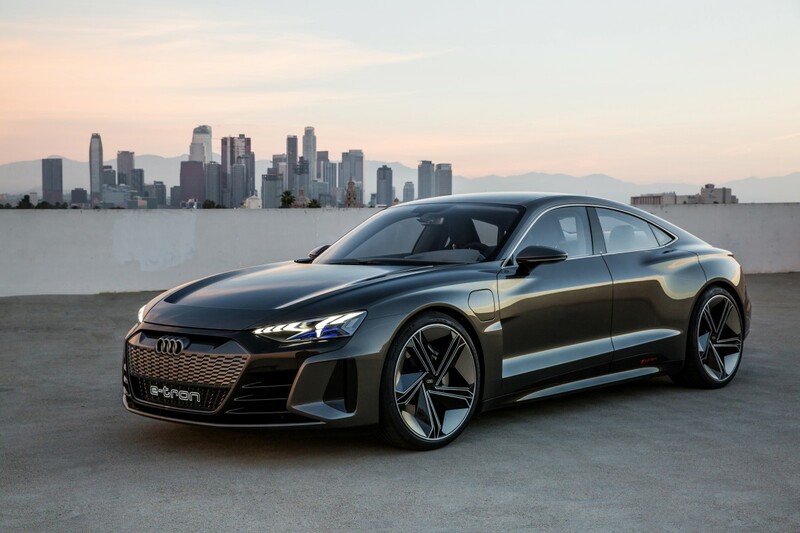 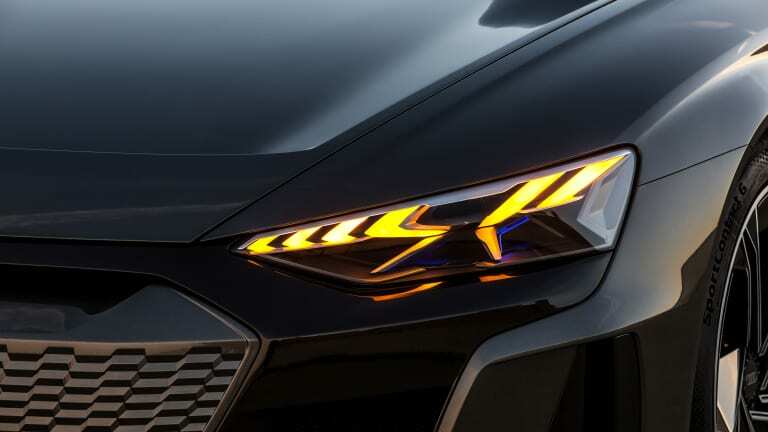 Set to debut in 2021, the car boasts dynamic lines and a sporty hatchback reminiscent of the Audi A7 while packing plenty of oomph with a 0-62 mph time of 3.5 seconds and a top speed of 149 mph. 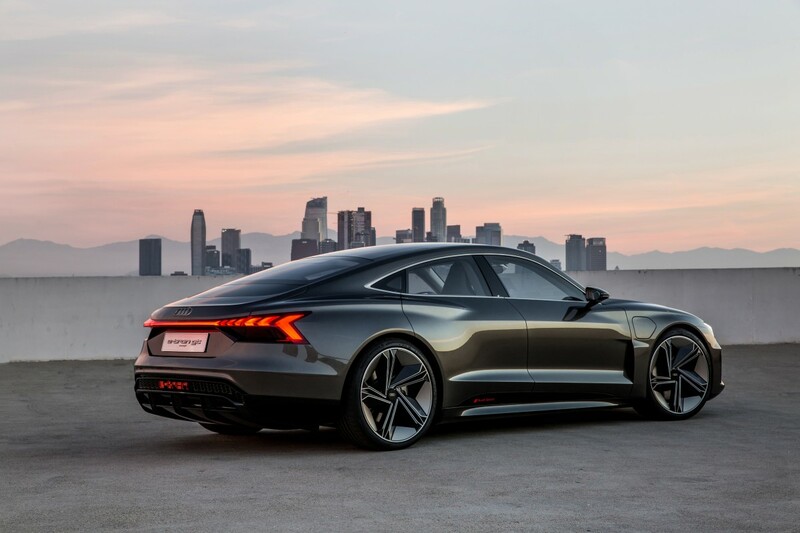 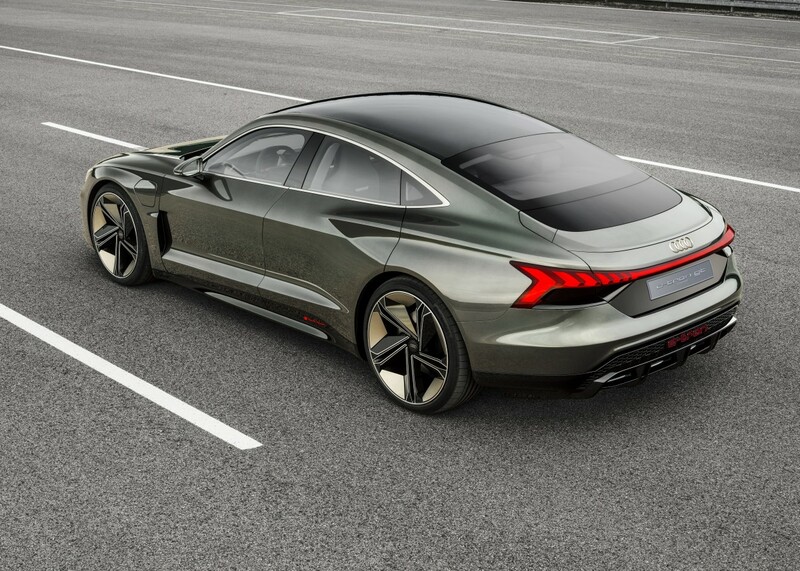 Visually, the exterior doesn't quite compare to the Taycan while the interior doesn't push the needle forward like Teslas suite of vehicles. 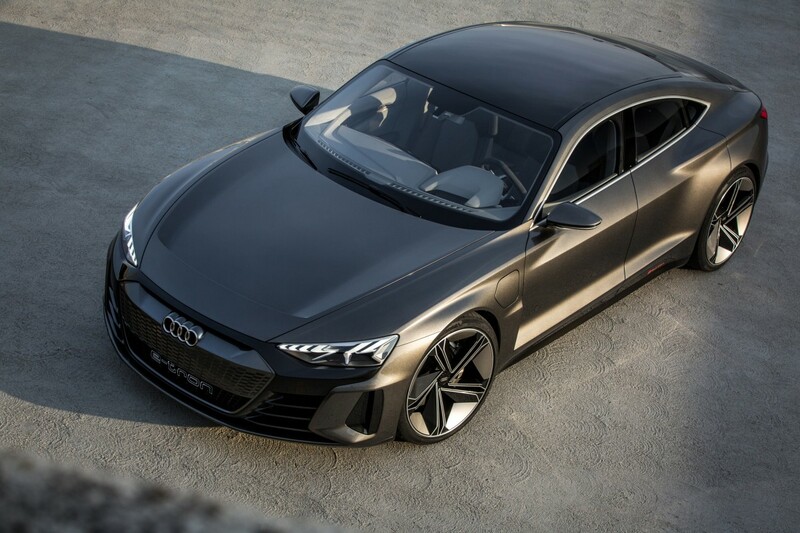 Still, it has quite a bit for going it and we're excited to see more of this handsome ride.